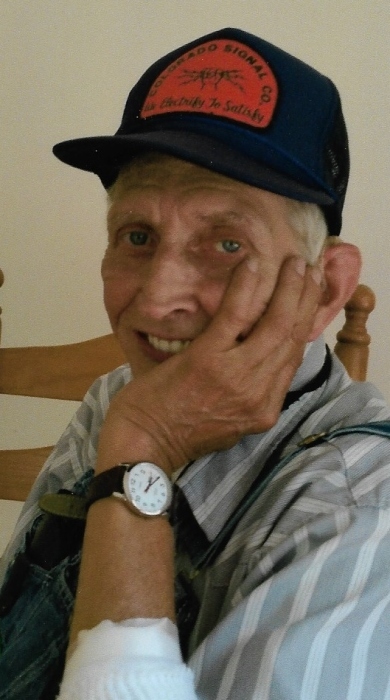 Garl L. Mitchell, 65, of Eckerty, passed away January 21, 2019 at the Timbers of Jasper. He was born June 14, 1953 in Huntingburg, IN to parents, Albert Jr. & Geneva (Ball) Mitchell. He was a self employed barber and hairstylist. 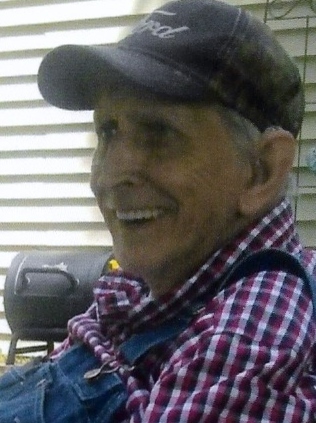 He was a member of Bristow Pentecostal Church. He is survived by: sons- Todd E. Mitchell of Bedford, Brad Mitchell of Doolittle Mills & Sherman L. Mitchell of Taswell; brother- Darrell L. Mitchell of Eckerty; sister- Beverly J. Atchison of Salem; 8 grandchildren & 1 great grandchild. He is preceded in death by: parents; son- Kevin R. Mitchell & brother Steven R. Mitchell. Visitation will be from 4-8pm Friday, January 25, 2019 at McAdams Mortuary. Funeral will be 11am Saturday, January 26 at the funeral home. Bro. Clarence Enmen will officiate. Burial will be in Bethany Cemetery of Eckerty.